A COUNTRY CALLED HEAVEN series is excellent Bible teaching on salvation and Christian growth, recommended as a first course for adults and older teens. This is in relatively simple English and should work well for those with limited education. The initial lesson introduces Jesus Christ. EXPLORING GOD’S WORD covers material taken from EXPLORERS 1 that has been rewritten in simpler English. This basic Bible study course would be an ideal choice for English as a Second Language (ESL) students and for those who may be educationally challenged (learning or reading difficulties). 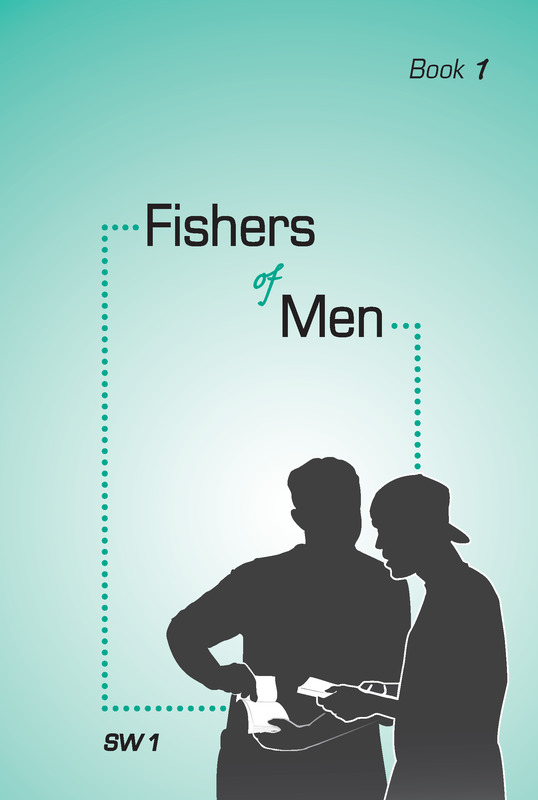 FISHERS OF MEN is a soul winning course designed to help older teens and adult students know how to lead others to the Savior. A memory verse sheet (printed on card stock) is available to go with each of the three soul winning booklets. Each sheet is perforated to cut into eight memory cards with verses on one side and the reference on the other. This will help with memorizing the key soul winning verses used in this course. KNOW & GROW Course 1 is a basic course for new believers. It is ideal for new convert classes and for all believers who have not had extensive Bible training. The detailed exercises contained inside help students as they learn to pray and study God's Word. 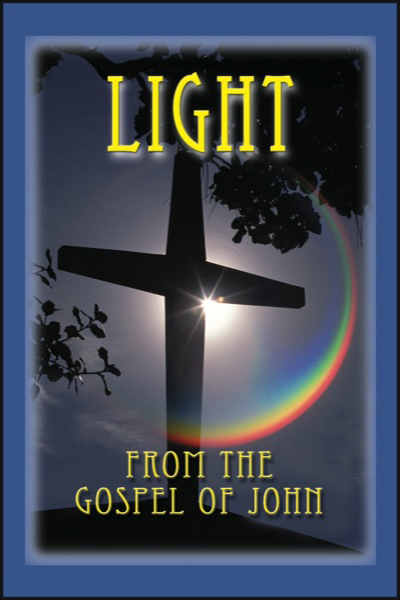 LIGHT FROM THE GOSPEL OF JOHN is an introductory salvation course for teens and adults. This lesson is a brief study of the Gospel of John with special emphasis on salvation. No certificate is awarded upon completion. It is recommended for new students before going into the other courses. Use this if EXPLORING GOD’S WORD, A COUNTRY CALLED HEAVEN, THE WAY TO HEAVEN, or MY NEW LIFE IN CHRIST 1 series are omitted. We recommend it as an initial contact for: evangelism, door-to-door visitation, mailings, and follow up for tracts, enrollment coupons, cards, and brochures. It is frequently used along with a Bible portion for mass distribution campaigns. The cover is printed in four-color process and the inside of the booklet is printed in two-color. 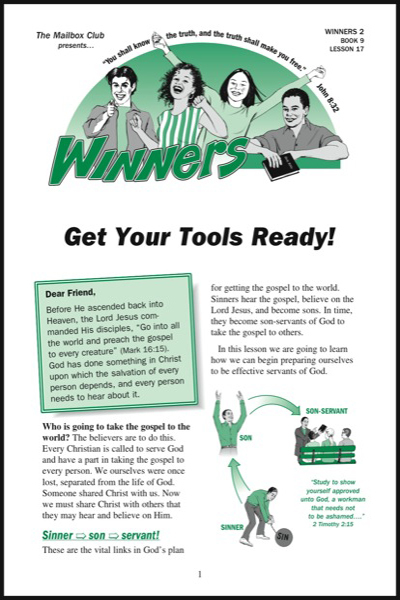 It is attractively illustrated to use in your outreach ministry or as an initial study for your new converts class. LIGHT FROM THE OLD TESTAMENT is for teens and adults and can be used in any sequence. Teaching on the Old Testament Tabernacle, covered in the GOD’S GREAT SALVATION series, has been expanded in these five booklets. It should be very effective in reaching those who major on Old Testament teaching. MY NEW LIFE IN CHRIST 1 is a newer edition of MY NEW LIFE IN CHRIST 1. This is excellent as a first course for older teens and adults. 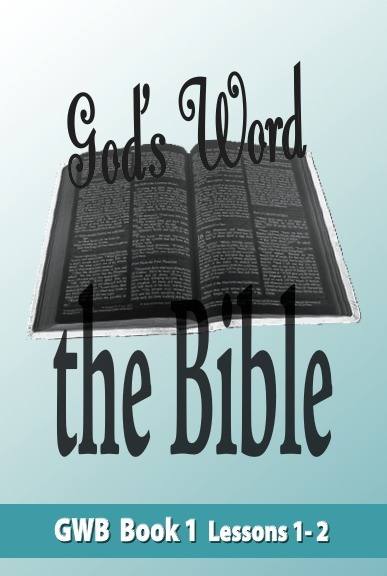 It does not assume prior Bible knowledge and works well for new believers. It does cover salvation so is also a good evangelism tool. It is a step up in spiritual concepts, difficulty, or grade level, from A COUNTRY CALLED HEAVEN (CCH). However, these courses are not normally used with the same students. (Available in Large Print and Braille English – Call to Order) THE NEW LIFE IN CHRIST 2 is for A COUNTRY CALLED HEAVEN, MY NEW LIFE IN CHRIST 1, and THE WAY TO HEAVEN graduates, age 13 through adults. These exciting lessons on the Life of Christ are filled with vital truths for all believers. THE NEW LIFE IN CHRIST 3 is for THE NEW LIFE IN CHRIST 2 graduates, age 13 through adults. The lessons cover a wide range of subjects relating to Christian growth. 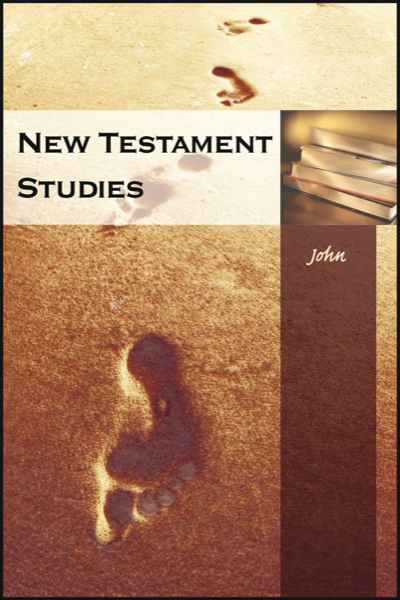 NEW TESTAMENT STUDIES require detailed study and are excellent studies for the diligent student since they are somewhat advanced. A certificate is given for the completion of each of the New Testament Studies. OVERCOMERS 1 is for those who have completed EXPLORERS 1 and 2. Teens and adults who have completed two courses will also find this helpful. It is primarily for believers, teaching Christian victory in a manner easily understood. PRACTICAL CHRISTIAN LIVING is for adults and may be used for older teens if they have studied the series leading up to it. It is normally sent to adults completing NEW LIFE IN CHRIST 2 or NEW LIFE IN CHRIST 3. This study will help Christians apply the Scriptures to practical areas in their lives. THE WAY TO HEAVEN in Giant Print, works well for new readers, for older people, or those with visual impairment. Some prefer to use this as a first series, rather than A COUNTRY CALLED HEAVEN. WINNERS 1 and 2 covers prophecies yet to be fulfilled by Christ’s return. It explains how to be ready for His Coming. Although specifically written for teenagers, this course is a valuable study for adults as well. 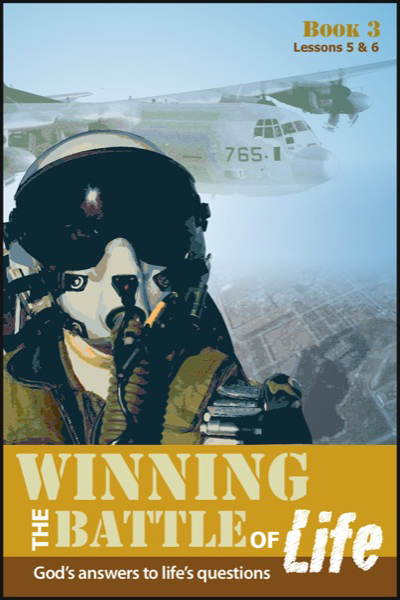 WINNING THE BATTLE OF LIFE is a newer course designed to reach military personnel and their families. The stories and illustrations are taken from the experience of a former military chaplain.